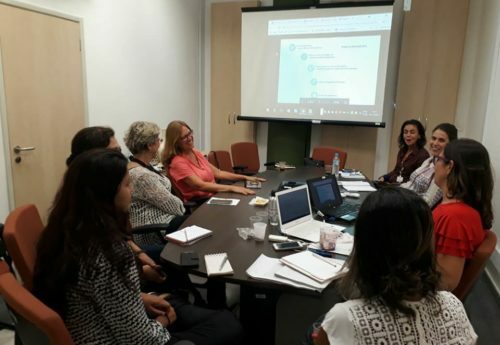 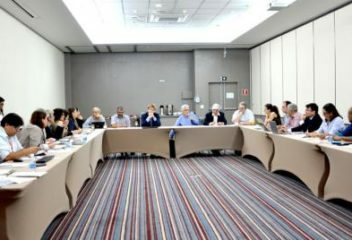 Cidacs’ mission is to conduct studies and research, develop new research methodologies and promote professional and scientific training, based on interdisciplinary projects, based on the integration of large databases. 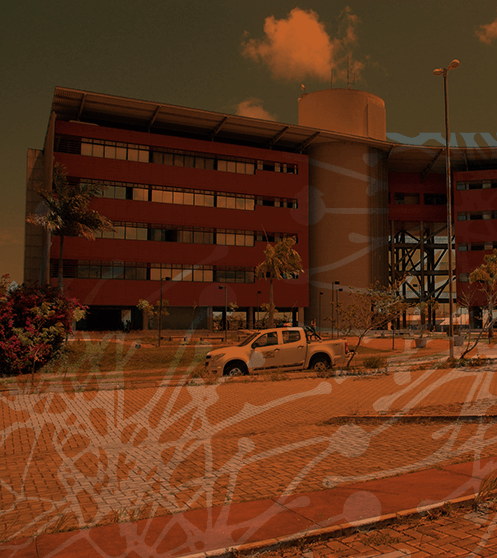 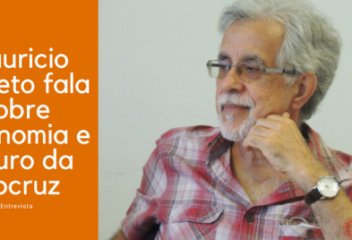 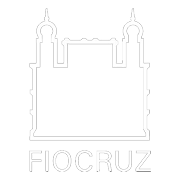 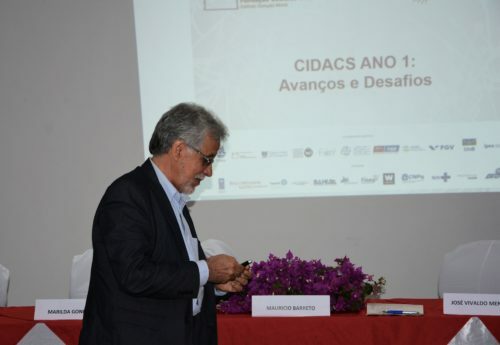 Cidacs is part of the Gonçalo Moniz Institute of the Oswaldo Cruz Foundation, and therefore has the same legal status. 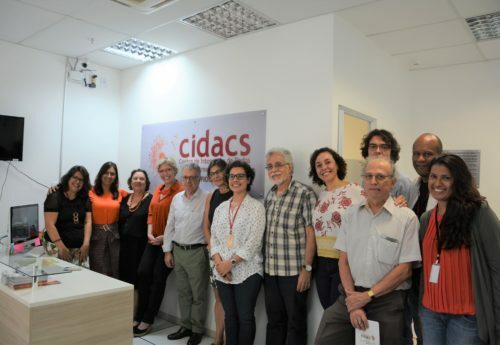 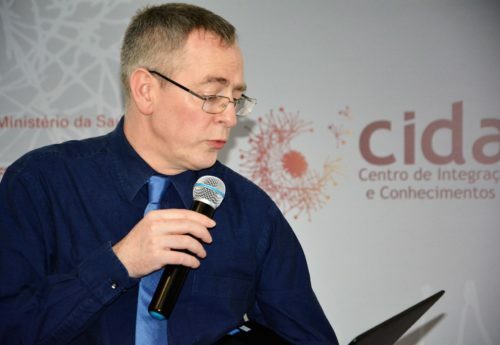 Cidacs is a complex of services, physical and human resources in integration with interdisciplinary scientific projects developed by multidisciplinary teams in the areas of epidemiology, statistics, bioinformatics, and computing, among other specialties. 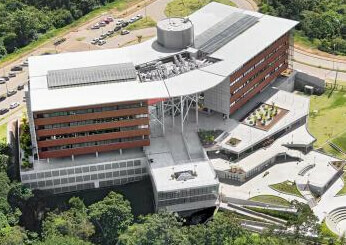 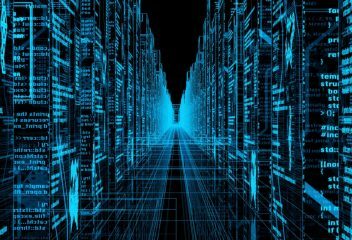 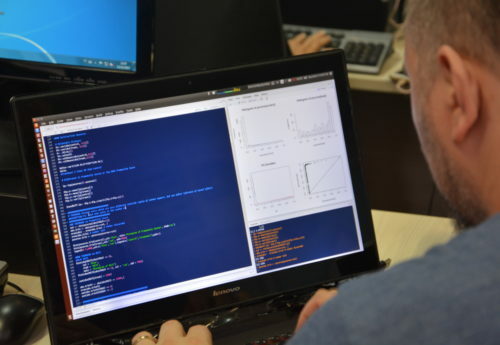 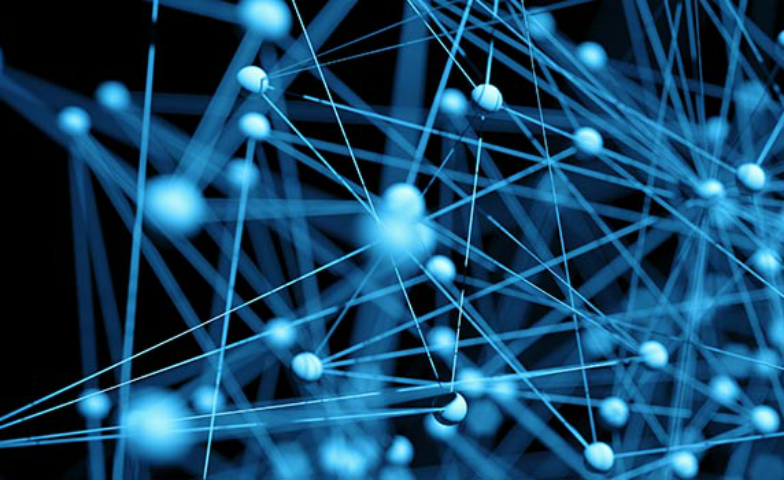 Its mission is to carry out studies and research, develop new investigative methodologies and promote professional and scientific training, based on interdisciplinary projects, based on the integration of large data bases (“big data”). With the help of available knowledge and high-performance computing resources inserted in a safe environment, CIDACS with its action will contribute to the production of innovative knowledge in order to broaden the understanding of the population’s health problems, as well as to support decision-making in public policies for the benefit of society. 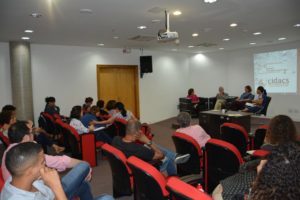 Presentation Meeting in Open Science's International Scenario: politics analysis and mapping, infrastructure, and other strategies. 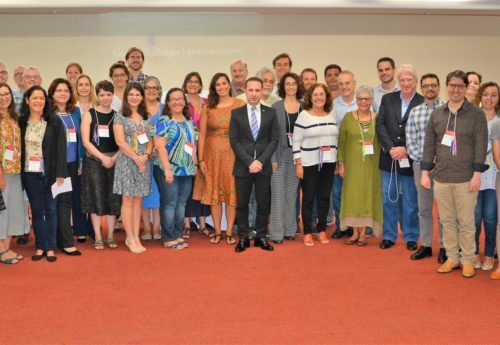 Seminary “Cidacs in Health Research Context"